This game is worth the time of anyone who wants to revisit how it felt to play it the first time, wants to see how their perspective on things has changed over the years, or anyone who missed this game the first time around. It is an exciting game and worth your time regardless if you are Final Fantasy fan or not. If you like JRPGs this is a great one. Is this 22-year-old game worth your time? Absolutely. There’s a reason why it’s being re-released for cutting-edge systems, and if you’re willing to engage with its idiosyncrasies, old-school mechanics and graphics, and interface oddities, there’s a frankly wonderful story that will grab you while also allowing you to understand how many other games it has influenced. Final Fantasy VII was such an accomplishment and really, it will always remain an enjoyable classic for us all. And for those who have not yet experienced its glory, now is a great time to try out the game that influenced the world of RPG. 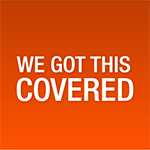 As it stands, the PC version of the game is the best if you’re not concerned about portability. The ability to mod Final Fantasy 7 for PC makes the game a lot more enjoyable as you can vastly improve the backgrounds and character models to make it more tenable to play. 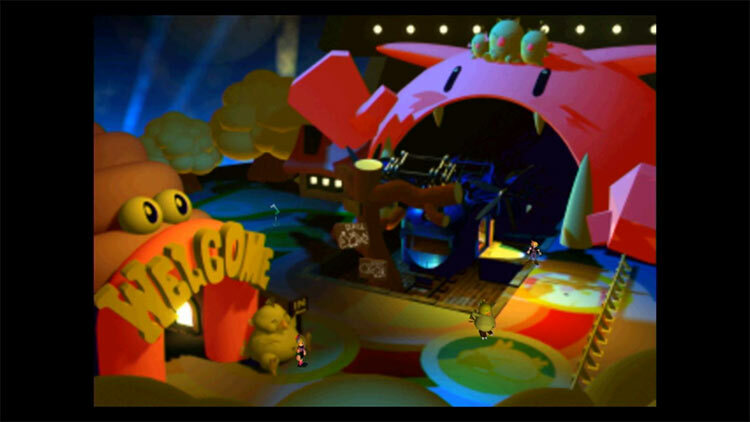 There’s a ton of projects out there that have remastered the pre-rendered backgrounds, composed new (yet faithful) character models, and improved the graphics during combat. 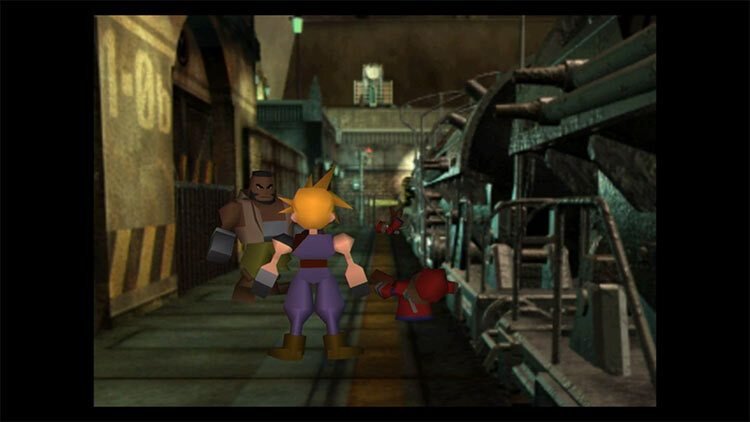 With the PC version, you can tweak Final Fantasy 7 until practically every aspect is improved. The other editions of the game,including the Switch version, just can’t compete with that amount of flexibility. The portability of the Switch and pick-up-and-play nature provides enough modern convenience to give old fans a reason to replay and new fans an excuse to try it. The battle between Cloud and Sephiroth brought mainstream appeal to JRPGs in the West back in the ‘90s, and it still has that universal appeal to be enjoyed by new generations of gamers to come. Final Fantasy VII, en su versión de Switch, presenta una adaptación bien lograda y trasladada de manera adecuada a la consola híbrida. Por el simple hecho de ofrecer la experiencia original con algunos ajustes en materia visual, el título sale bien parado y vale todo el tiempo que le dediques; después de todo, Square Enix nos está entregando un relanzamiento de uno de los mejores juegos de todos los tiempos y si alcanzó esa categoría es porque su propuesta, mecánicas y diseño se ganaron la trascendencia. Mais que les nostalgiques et autres curieux à la bourre se rassurent : plus de deux décennies plus tard, les sensations s'avèrent (presque) intactes, et le scénario qui paraît aujourd'hui un brin naïf suffit à replonger tête baissée dans cette aventure légendaire sans même s'en rendre compte. Mais la sensation de voir un si grand jeu balancé sans égard envers ses finitions sur l'eShop risque assurément d'en décontenancer plus d'un, à raison. 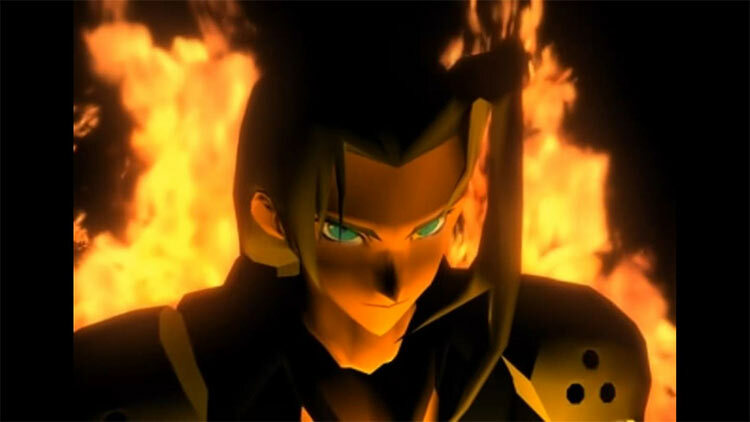 Si Final Fantasy VII a aujourd'hui atteint un certain âge, il reste tout de même un des titres majeurs dans le monde du RPG et même des jeux vidéo en général. Long, prenant et extrêmement complet, il fait encore aujourd'hui figure d'incontournable et se doit de faire partie de votre ludothèque si vous ne le possédez pas encore. Ceci étant dit, cette version Switch a le mérite de vous permettre d'embarquer cette aventure partout : Malgré des nouveautés timides et sans grand intérêt, elle a le mérite de ne pas dénaturer le titre d'origine. Il voto che abbiamo assegnato a questa conversione di Final Fantasy VII riguarda soltanto questo: la conversione. È chiaro che il titolo Square Enix è una vera e propria icona che ha cambiato letteralmente la storia di questo medium; tutto sommato, la sua anzianità non inficia più di tanto l'esperienza, oggi, ma se decidete di acquistarlo, e non l'avete mai giocato prima, dovete tenere bene a mente che risale a ventidue anni fa, icona o non icona. Al netto di qualche incertezza sulla qualità di una conversione che, negli anni, avrebbe dovuto soltanto migliorare, non possiamo fare altro che consigliarlo senza se e senza ma a chiunque ami i JRPG e non sia mai riuscito a giocarlo prima. 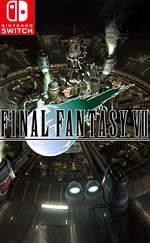 Wie deze klassieker nog nooit heeft ervaren is het zeker aan te raden om de game op de Switch te spelen, maar voor wie de game nog een keer wil spelen kan beter wachten op de in 2015 aangekondigde Final Fantasy VII Remake.